Ascending Butterfly: Things to do with the little ones this weekend: Boo at the Zoo! and Ascarium! Score some fun freebies too! 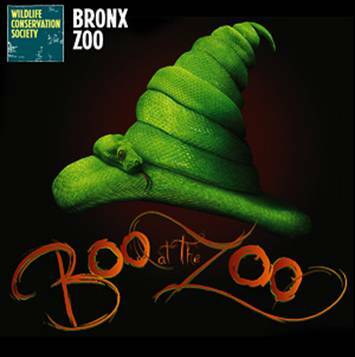 Things to do with the little ones this weekend: Boo at the Zoo! and Ascarium! 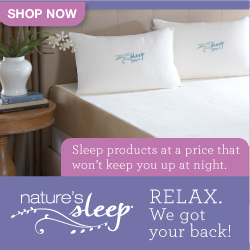 Score some fun freebies too! As part of the month long Boo at the Zoo festivities at New York's famous Bronx Zoo, they are celebrating the 20th anniversary of Goosebumps - Scholastic’s bestselling series by fright-master R.L. Stine. This weekend, October 20th and 21st, the first 1,000 kids aged 14 and under to arrive at the zoo will get a FREE copy of a Goosebumps book from Scholastic. Don't forget if you Buy 4 or more tickets you will receive an exclusive, limited-edition Boo at the Zoo Snake Hat Free when you visit during Boo at the Zoo, weekends now through October 28th. Children 12 and under wearing a Halloween costume will receive free general admission with one paid adult general admission! SCORE! Thrills, Chills and Cute Animals too! 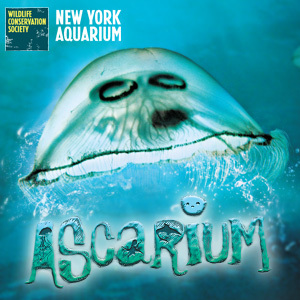 And don't forget to check out the New York Aquarium, also known as the 'Ascarium' for Halloween, Get ready for spooktacular fun at the Aquarium’s annual Halloween Celebration! This season’s Ascarium is a swashbuckling pirate adventure with nautical and pirate-themed activities for aquarium-goers of all ages. You and your little ones can journey through the Haunted Seafari Adventure, experience spooky pirate tales, enjoy sea shanty musical performances and gypsy dancers, and play pirate games of skill. Don’t miss the special Halloween 4-D feature, The Curse of Skull Rock, after collecting treats and venturing into the Haunted Seafari! And don't forget, kids in costume get in for free. Each child (ages 3-12; children under 3 are free) in costume will receive a free child's general admission with the purchase of one full-priced adult general admission ticket. Limit two per family, may not be combined with any other offer. Both the Zoo and Aquarium will be offering 'Treat Stations' making your visit to each that much sweeter!